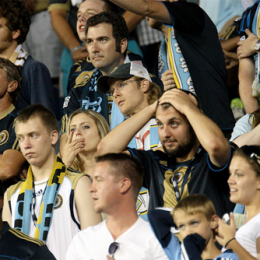 Relegation looks a whole lot different when you realize it could happen to you. Forget the Red Bulls. Montreal and DC are the rivalries upon which traditions are built. 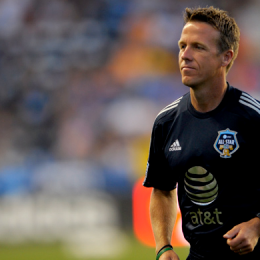 Fans’ View: The Hackworth magic, fact or fiction? 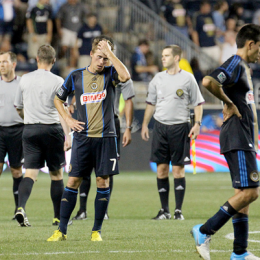 The Union have been slipping following their first bounce under John Hackworth. James Scharnitz wonders what happened to the summer hot streak. 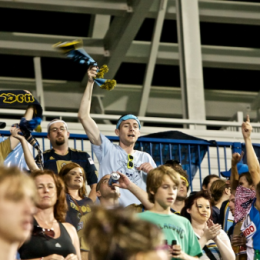 After a rough two-game stretch, Union fan Chris Gibbons looks back on happier times: His trip to Montreal to see the Union play. Forget soccer. Let there be glorious Montreal. You grow up watching soup operas and you learn certain rules. 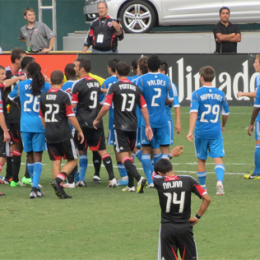 Seth Finck explores how such rules might apply to being a Union fan. Fans’ view: The crest on the front or name on the back? Sebastian Le Toux is a Red Bull. We’ve had some time for that nightmare of a thought sink in and had the opportunity to witness the horror for ourselves. With hundreds of Union Le Toux shirts still floating around our park, where does this turn of events put you in the name on the front/name on the back of the shirt debate? 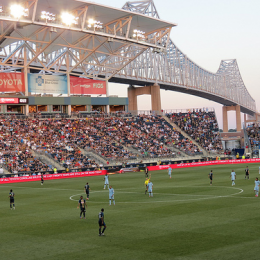 Philly fans have two opportunities to show the world how great the Union’s support is with the Aston Villa friendly and All-Star Game. Do you know what it feels like to ride a unicorn across a rainbow eating a perfect cheeseburger just after being given a pot of gold? 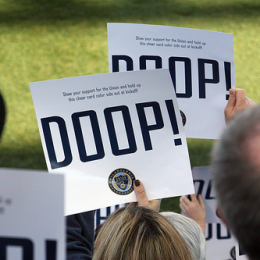 Neither does Seth Finck, but he thinks Doop might be pretty close. Fans’ View: What to rant about now? Given the team is showing some signs of life, a father takes a half step back to view game day through the eyes of a child. 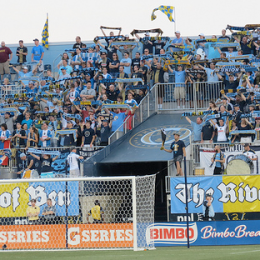 Lori Bilyou loved to watch Union games from the River End with her beloved Sons of Ben. Today, she’s trying to watch the games from Afghanistan, where she is currently serving with the Delaware National Guard. Lori tells her story with this missive from Afghanistan, as PSP’s fan posts series continues.